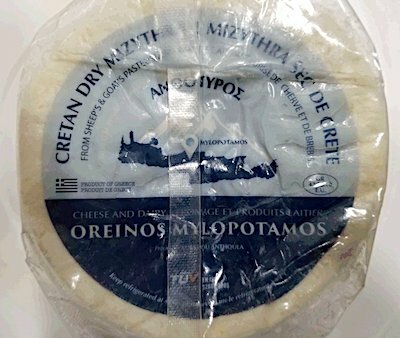 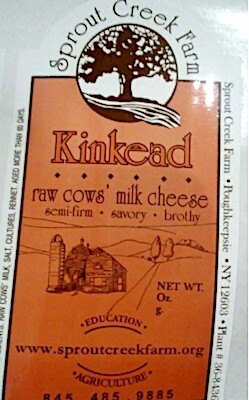 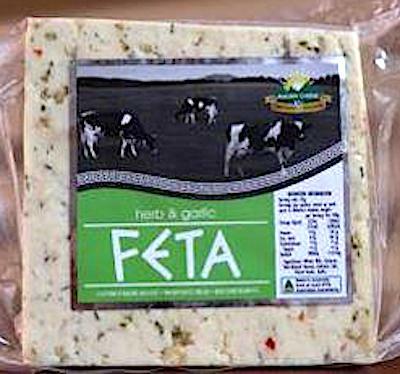 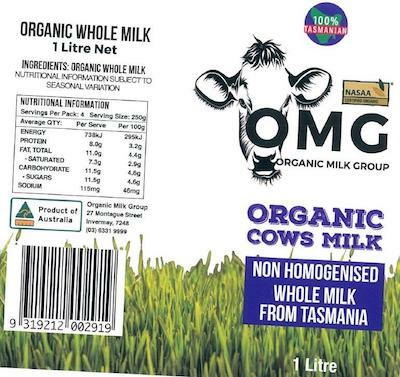 Australia/Canberra: Maleny Cheese, a Maleny, Queensland establishment, recalls certain batch/lots of Maleny Herb and Garlic Feta Cheese products due to suspected Escherichia coli (“E.coli”) contamination and consequential risk of Gram-negative bacterial infection, severe illness and/or possible life-changing complications, all serious health hazards. 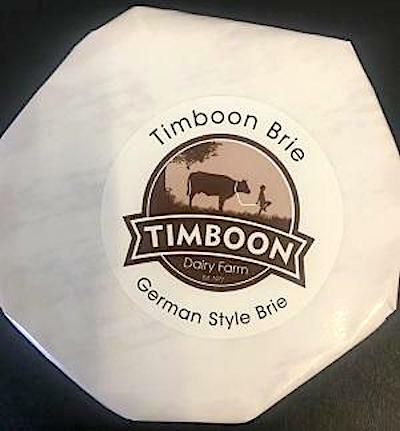 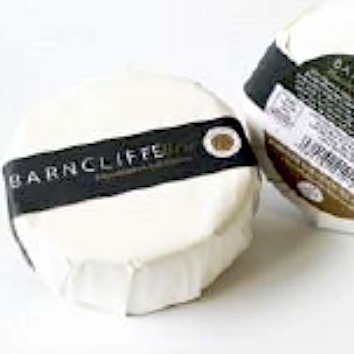 UK/London: Yorkshire Fine Cheese Ltd., a Shelley, Huddersfield, West Yorkshire establishment, recalls certain batch/lots of Barncliffe Brie Cheese products due to suspected Listeria monocytogenes contamination and consequential risk of Gram-positive bacterial infection, severe illness and/or possible life-changing complications, all serious health hazards. 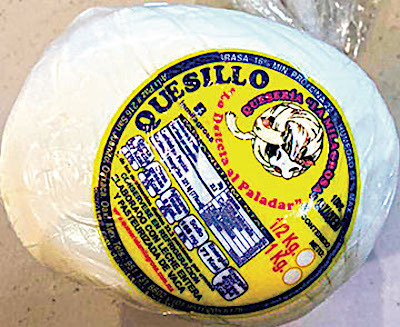 US/Silver Spring: Alebrije Dist Wholesale, a San Diego, California establishment, recalls certain batch/lots of Quesillo Queseria La Milagrosa Cheese and Alebrije Cheese due to suspected Salmonella contamination and consequential risk of Gram-negative bacterial infection, severe illness and/or possible life-changing complications, all serious health hazards.